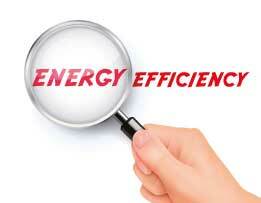 If you wish, EVS-energy can make a detailed energy scan of your company. Starting from the detailed energy profile (when and how much energy profile is used), we investigate how the consumption can be optimized. Is there a significant amount of standby power or perhaps huge peaks? Is the technology that you use still up to date? We look for the weak spots and formulate proposals for improvement.